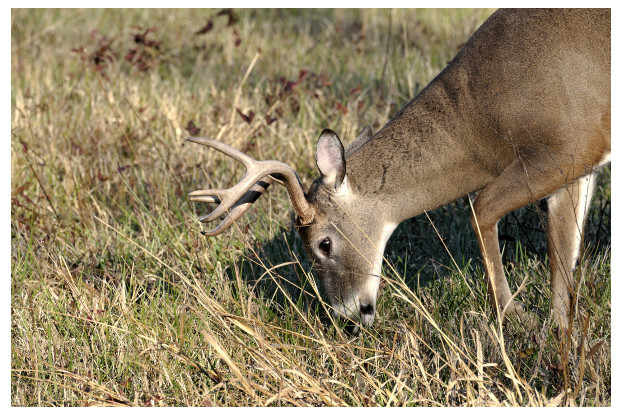 Our Great Plains Big Game Food Plot Blend has been designed to promote healthier herds and attract more game throughout the varying climate of southern North Dakota, South Dakota, eastern Wyoming, eastern Colorado, eastern New Mexico, northern Texas, Oklahoma, Kansas and Nebraska. We’ve included only the most popular and beneficial cereal grains, legumes, forbs and brassicas. The variety of forage found in this blend also ensures the longest grazing period possible. Ideal for deer, elk and other big game.